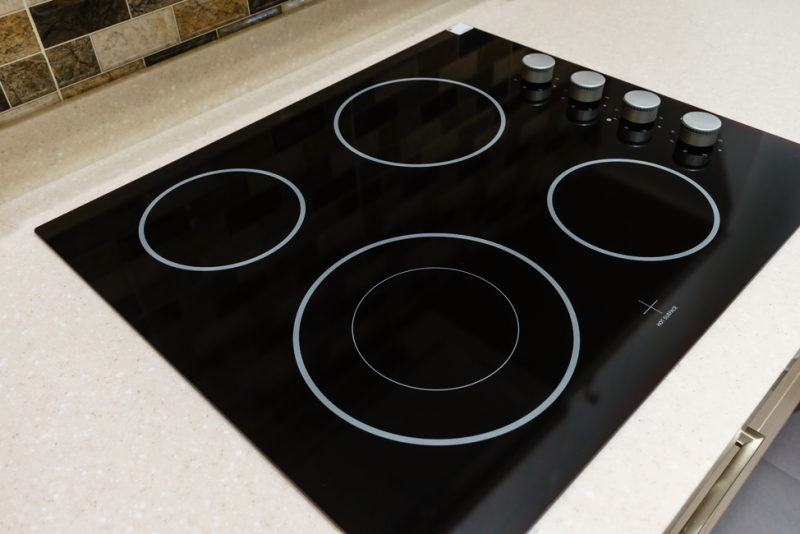 When it comes time to decide on the right stovetop for your home, you’ve got a lot of options to choose from. Stovetops come in a wide range of models and styles, each one with its own set of advantages. Below, we’ll take a look at some the best cooktops for every lifestyle to help you decide which one is right for you. What Stovetop Should I Get? Gas stovetops are the stovetops of choice for serious cooking enthusiasts. They allow for quick temperature changes and even cooking, making them an incredibly versatile choice that is ideal for perfectly cooking your favorite foods. Gas stovetops are also less expensive to operate in terms of energy costs. However, if you have small children you may not like the fact that gas stovetops produce an open flame. Electric coil stovetops are the most affordable and durable type of stovetop. They may not be the choice of chefs and serious cooking enthusiasts, but they work well, and you don’t have to worry about damaging them when you clean them or use heavy cookware. 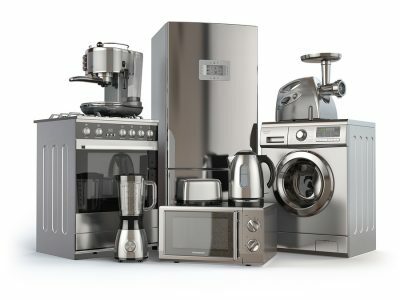 If you’re on a budget or simply want a stovetop that can take a beating and keep on working, then electric coil stovetops are a fine option to consider. Electric smooth top stovetops have a sleek and modern look that may fit well with your kitchen’s decor. They’re also easier to clean since there aren’t any cracks and crevices on an electric smooth top stovetop that food can spill down into. However, since they’re made of glass you’ll have to be careful not break or scratch them when you’re using heavy cookware such as a cast iron skillet. If safety is your primary concern then an induction stovetop is the way to go. Induction stovetops only create heat when they come in contact with the magnetic metals in induction cookware, meaning that you never again have to worry about accidentally leaving your stovetop on. Since all of the heat is transferred directly to the cookware, you don’t have to worry about burning yourself on an open flame or hot cooktop either. However, having an induction stovetop will require you to invest in induction cookware as well. 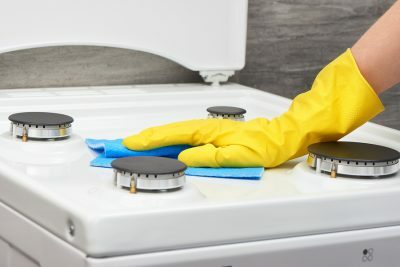 Once you’ve chosen the perfect stovetop for your preferences and lifestyle, it’s important to take proper care of your stovetop so that it will last for as long as possible. Keep your stovetop clean and free of debris and take care when you are using cookware that is heavy or abrasive. If you do encounter issues with your stovetop, though, it’s important to contact a professional who is experienced at fixing stovetops. 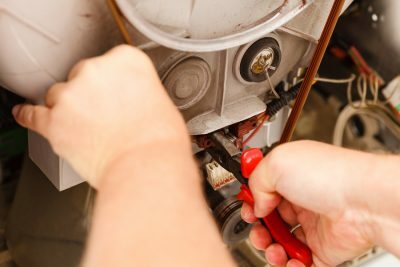 At Wilshire Refrigeration, we are stovetop repair experts and are happy to help you get your stovetop working perfectly again. Should you experience any issues with your stovetop, we invite you to give us a call.